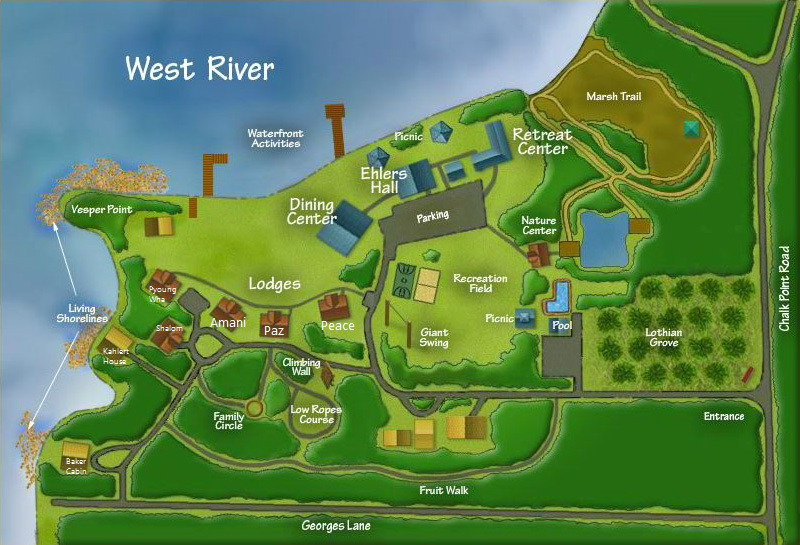 West River is a 45-acre retreat and camp facility with 1 mile of waterfront property for groups to enjoy. We are open year-round and happy to host your next event. We welcome groups of 8 to 210 people – or anything in between: youth groups, men’s/women’s ministry, quilting guilds, scout groups, private schools, family reunions, and more. 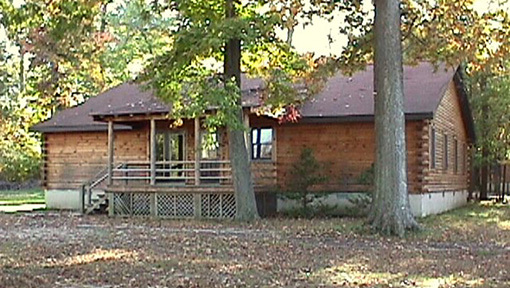 There are five log style lodges; four housing 32 and one housing 28. All have eight bedrooms with bunk beds, furnished central meeting area and bathrooms located in the hallways. Each lodge includes coffee maker and microwave. One of the lodges is handicap accessible. This versatile building offers a large meeting space for up to 175 persons or two smaller meeting rooms through the use of a room divider. Either option provides an ideal space for conferences, day meeting or special celebration. A fireplace and expansive views of the water provide ambiance for any event. A portable stage, PA system, audio/visual equipment, and Wi-Fi accessibility are available for meeting and conference needs. Ehlers Hall also houses the Camp Store and Administrative Offices. This building is handicap accessible. The Ethel C. Rider Dining Center provides seating for up to 300 between the Dorothy Ordewein Commons and Sally Ransom Knecht dining areas. Meals are served cafeteria style and guests enjoy expansive views of the West River. In warmer months, overflow seating is available on the patio. The Sally Ransom Knecht dining/meeting area can provide semi-private space for up to 50 persons. A smaller, private conference room for 10 is also available. This building is completely handicap accessible and offers Wi-Fi accessibility. West River’s Nature Center contains exhibits about bees, weather, and the Chesapeake Bay ecosystem. This building also offers guests extra meeting space for groups from 5 to 30. A small, bed/bath room adjacent to the meeting area can be available to group leadership desiring private accommodations or clergy needing some Sabbath time. This building is handicap accessible and offers Wi-Fi accessibility. These two small houses sit along the waterfront and offer small groups and families a great place to relax over the weekend. Each house offers a few bedrooms, living area, kitchenette area and bathroom. Baker sleeps nine total, and Kahlert sleeps seven total. 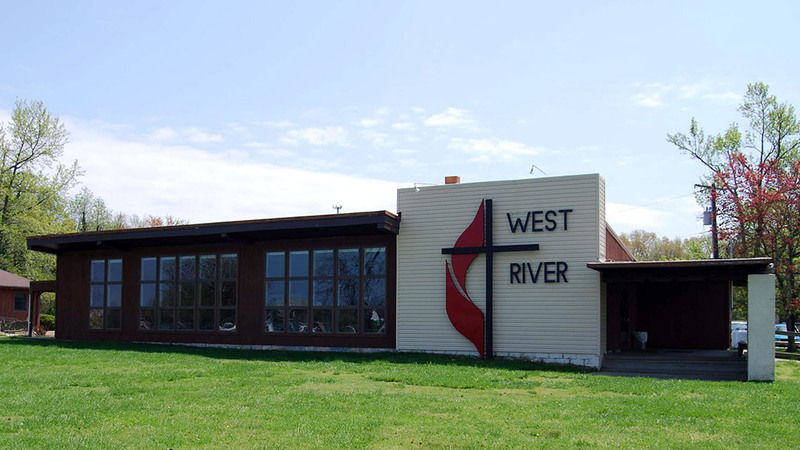 West River offers two outdoor areas for church or family picnics. 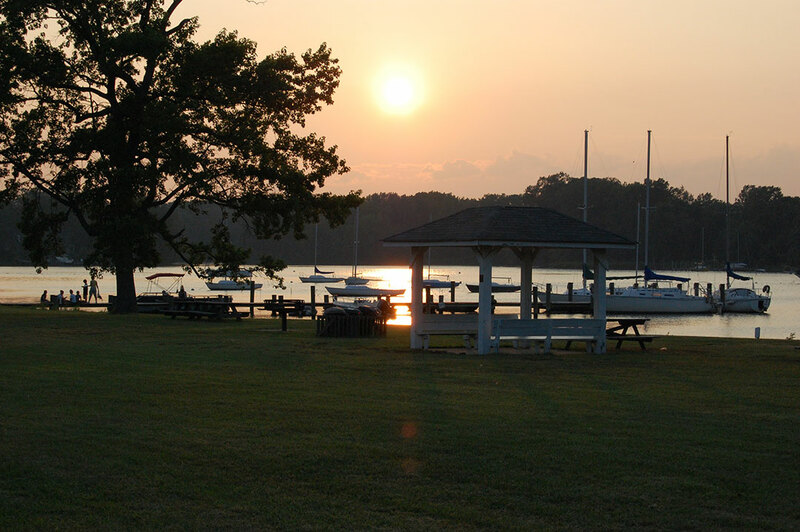 Each location features charcoal grills, picnic tables, and scenic views of the grounds. The waterfront area has two small gazebos while the pool side area offers a larger covered pavilion and is adjacent to the recreational field. Open Memorial Day to Labor Day, the swimming pool offers guests a great place to cool down from summer weather. 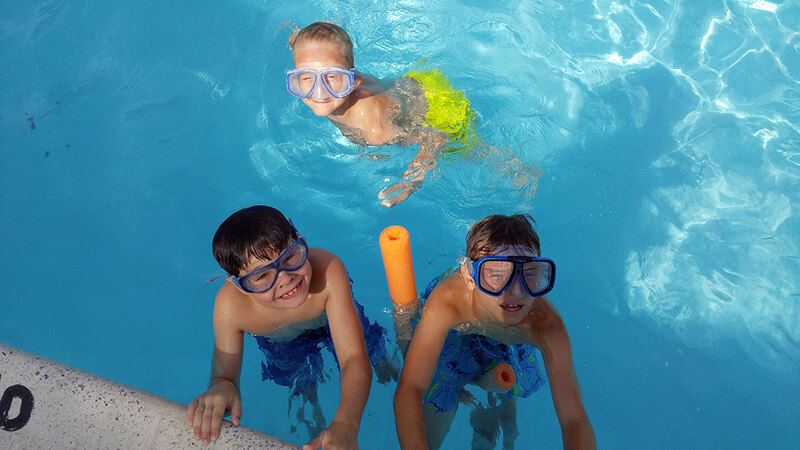 The pool is open to the public on Sunday evenings during the swimming season. There is a large playing field, hard-surfaced basketball court, beach volleyball court, and frisbee golf course available to guests year round. Summer Campers also enjoy archery, parachute, earth ball and much more. 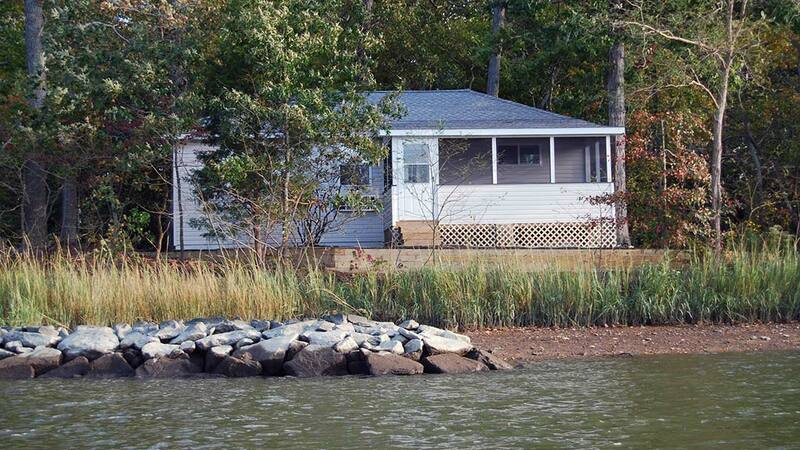 See Waterfront for more recreational opportunities. 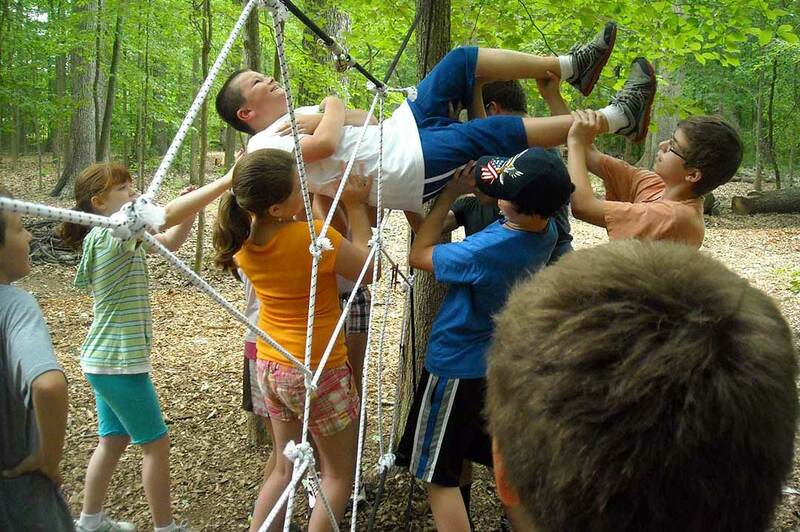 A low ropes and initiative challenge course that will enhance a retreat experience. This course will build deeper levels of communication, understanding, leadership/cooperation and faith building with participants. Group sizes are limited to 12 persons per group led by West River staff and dependant on weather conditions. 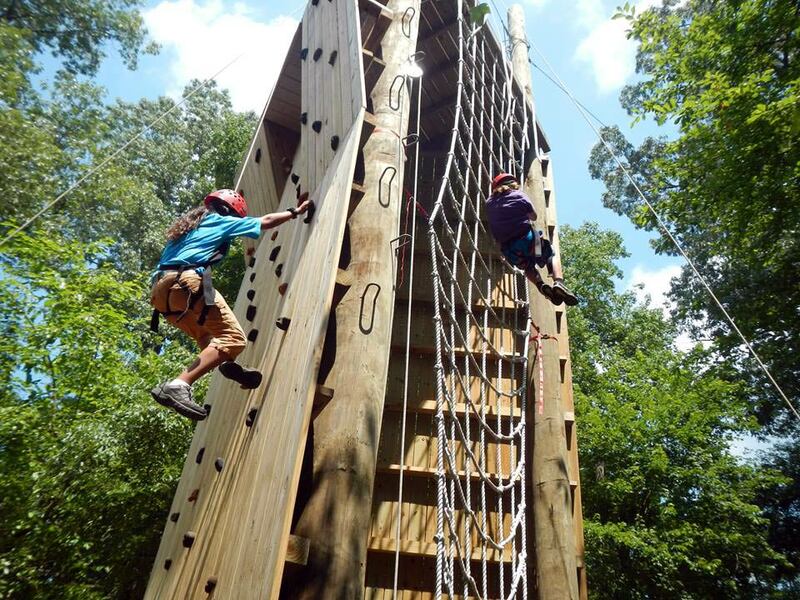 A 25 foot climbing wall offers different levels of difficulty through use of various holds and inclines. A 50 foot giant swing offers guests the chance to soar through the air attached to a cable. After being raised into the air, participants pull a release cord and swing pendulum style through the air. 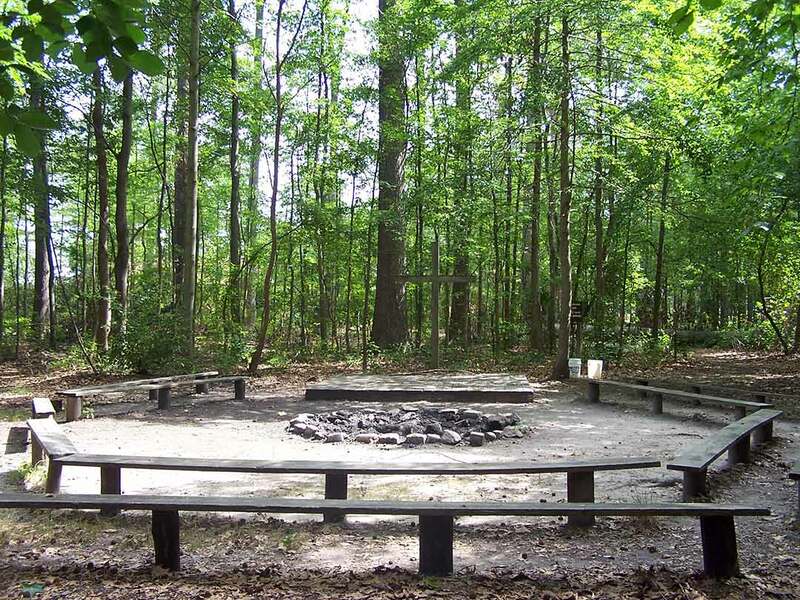 West River offers two campfire areas for guests to enjoy. 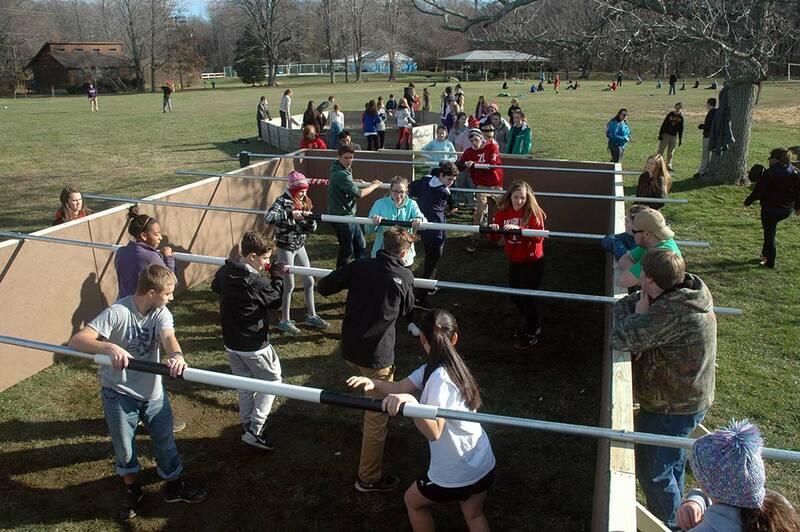 Each site can hold up to 100 people. Family Circle offers a small stage area while Vesper Point offers views of the river. 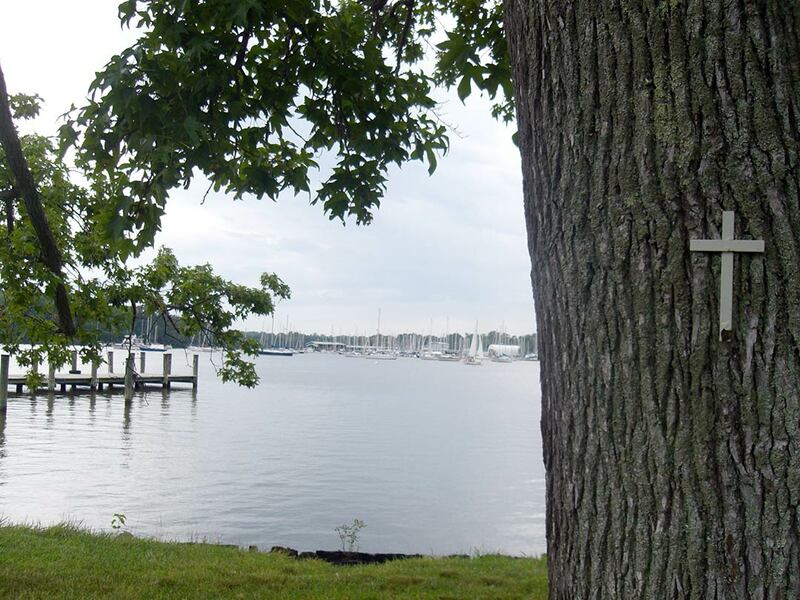 West River offers two self-guided walking trails to guests. 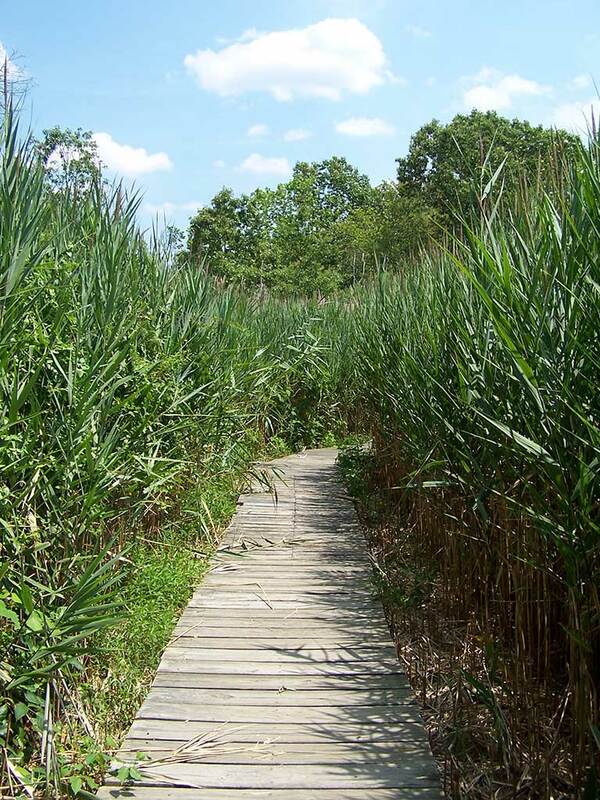 The Marsh Trail allows scenic views of the Chesapeake Bay and natural vegetation in the local ecosystem. 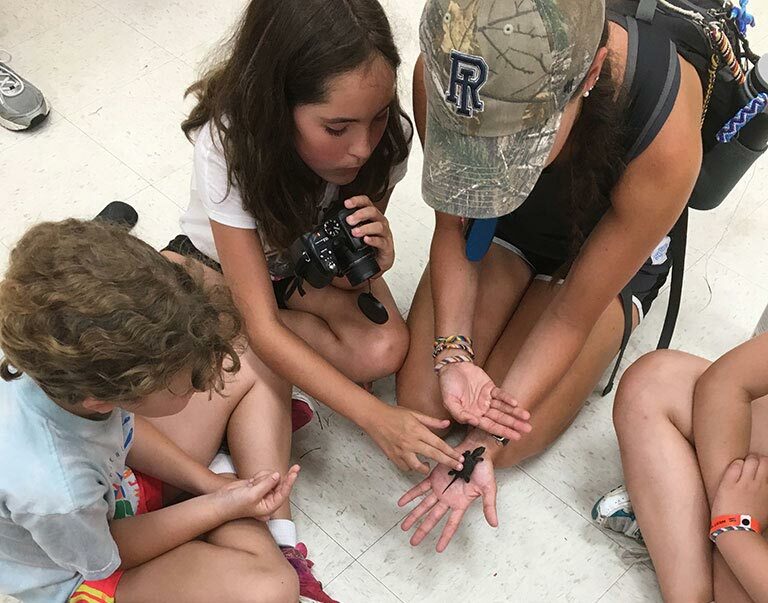 Guests can view a turtle pond, deer trails and evidence of nature all around; Summer Campers use this trail in conjunction with educational displays in the Nature Center to learn about the stewardship of God’s creation. The Fruit Walk offers a self-guided meditation trail based on Galatians 5:22 with stations along the trail that focus on the fruit of the spirit: love, joy, peace, patience, kindness, goodness, gentleness, faithfulness and self-control. Lothian Grove is a four-acre maturing timber stand abounding with wildlife and solitude near the entrance of the West River Center. It was dedicated in 1992 to honor the people and programs of Camp Lothian. Camp Lothian was a ministry of the Washington Methodist Conference of the Central Jurisdiction during the 1940’s. Under the leadership of Rev. Levi Miller and Mrs. Alice Holt Battle, summer camp programs were held on the 400 acre tobacco farm of James Harrison and Mary Belle Holt. 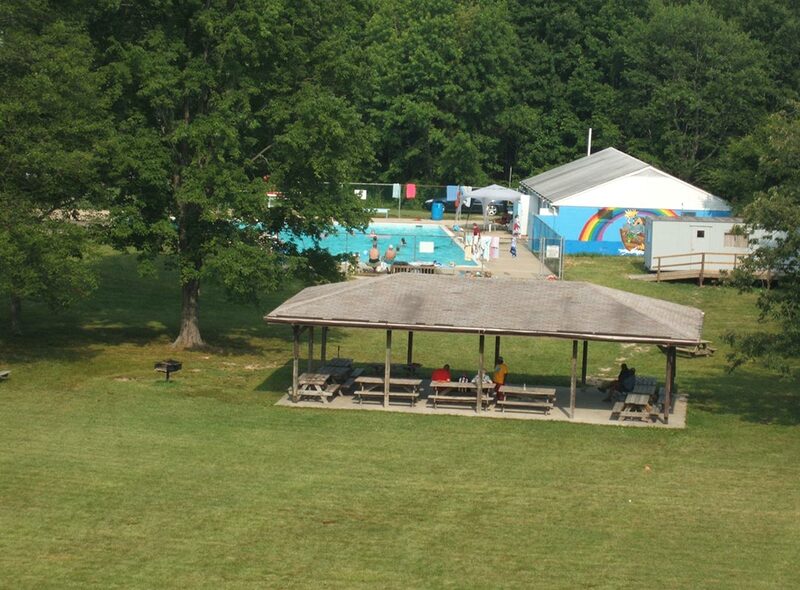 The camp facilities consisted of 3 cabins and a kitchen facility and campers enjoyed hiking, recreation and swimming. 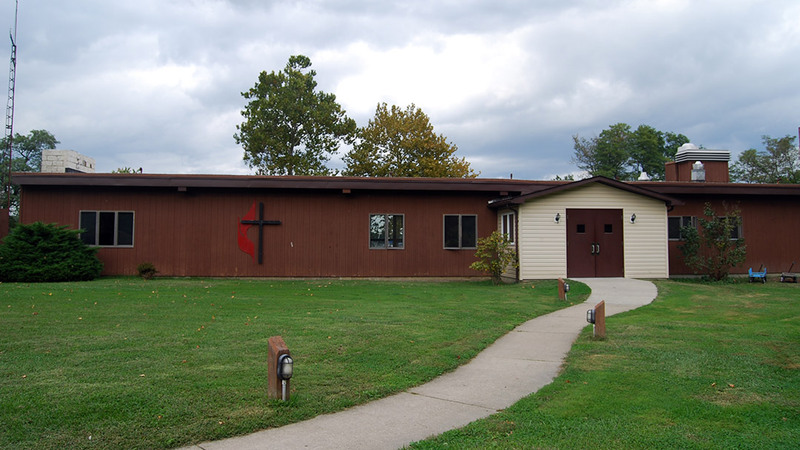 Camp Lothian was closed after the merger of the Evangelical United Brethren and The Methodist Church in 1968 and the property was returned to the Holt family. 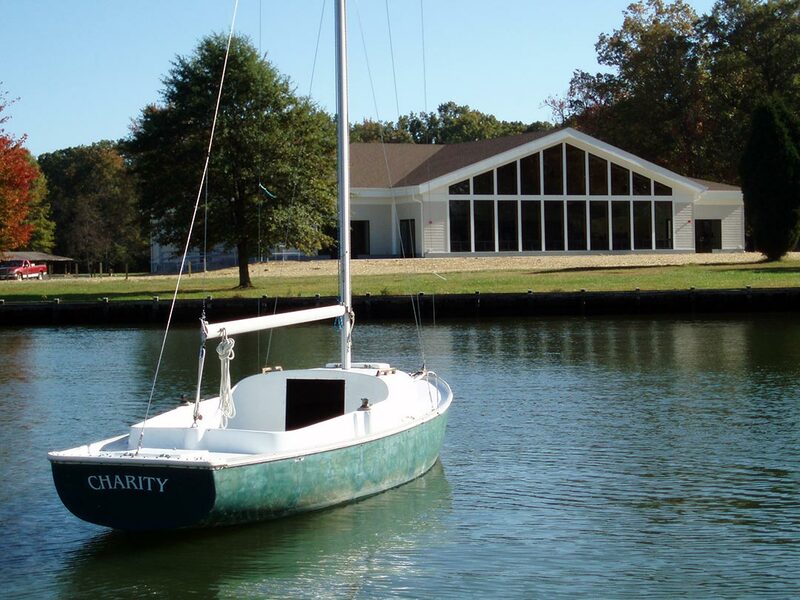 In addition to the breathtaking views from the shore, guests can enjoy the water by canoe, rowboat, sailboat, and kayak. Summer campers also enjoy tubing and motorboat rides. 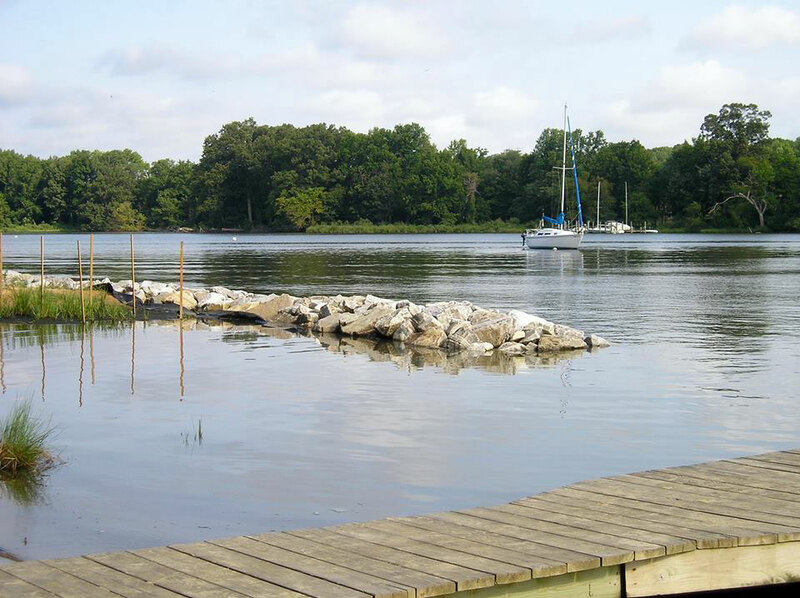 A living shoreline is a shoreline management option that enhances natural shoreline habitat in addition to the primary objective of erosion control. Constructed of stone, sand fill, plants and other structural and organic materials; living shorelines provide a greener option to older rock/wooden sea walls. Many volunteers, school groups and summer campers gave their time to plant grasses.